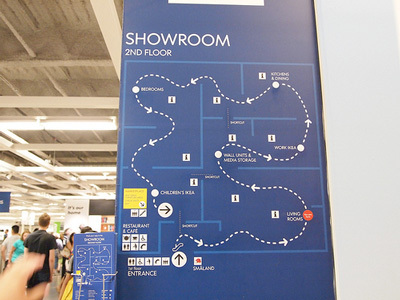 Walking through IKEA over the weekend with two young children, writes Shailesh Manga on UXMovement, was a healthy reminder of what contributes to an ideal customer experience: innovative product design and thoughtful service design. IKEA covers product design with innovative home furnishings that are cost effective. Providing this outstanding product experience is only made complete by wrapping an amazing service experience around it.